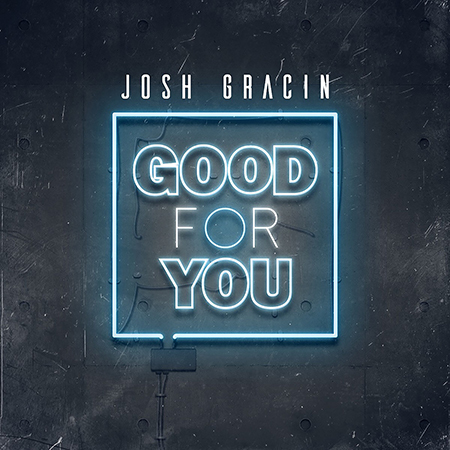 Home / Country Music News / Josh Gracin’s “Good For You” is Good For Everyone! 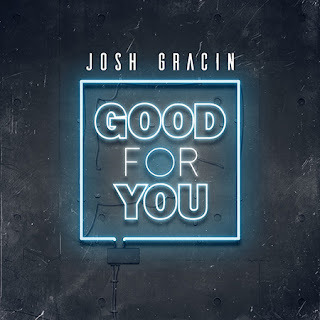 Josh Gracin’s latest single, “Good For You,” is hitting the airwaves today and Taste of Country has premiered its lyric video here. Fans are discovering a completely different side of the hitmaker as he combines elements of country and blues to create a striking, soulful ballad. Apple Music has shown early support of the song by adding it to their “Breaking Country” playlist and country radio is already adding it to their playlists. The single is available now on all digital platforms. Fans fell in love with Michigan native and former Marine, Josh Gracin, upon his ascension onto the Country charts in 2004 with “I Want To Live.” The hits came in short order for Gracin – the chart-topper “Nothin’ To Lose,” “Stay With Me (Brass Bed),” and “We Weren’t Crazy” all hit high on the Billboard charts. And, as it does when an artist tastes success, the road beckoned. Seattle. Green Bay. Austin. Bangor. Gracin found himself thrust into the national spotlight. Now, with the release of his new single, “Good For You,” Gracin is back on Country Radio – a format that has been very good to him – alongside the digital service providers that were treated him well on his last digital release “Nothin’ Like Us.” The release is a partnership between Reviver (David Lee Murphy, Michael Tyler, Tenille Arts) and his own Revel Road label. With the new single, Josh Gracin is armed with the best music of his career. It’s a song he’s been in search of for a while and he knows that once listeners hear it, they will be hooked, as well. “Good For You” is available now digitally here, and impacts Country radio on November 5th. So, you’ve heard the hits. You’ve seen him live on stage. But, now with his new music, he’s ready to impact lives. So, get ready, because you are truly about to know Josh Gracin as never before! Keep up with Josh on his website www.joshgracinofficial.com.